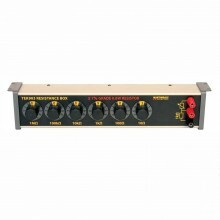 The TEK905 is a 5 decade capacitance box giving a range of capacitance values from 100 pF to 4.111 uF. 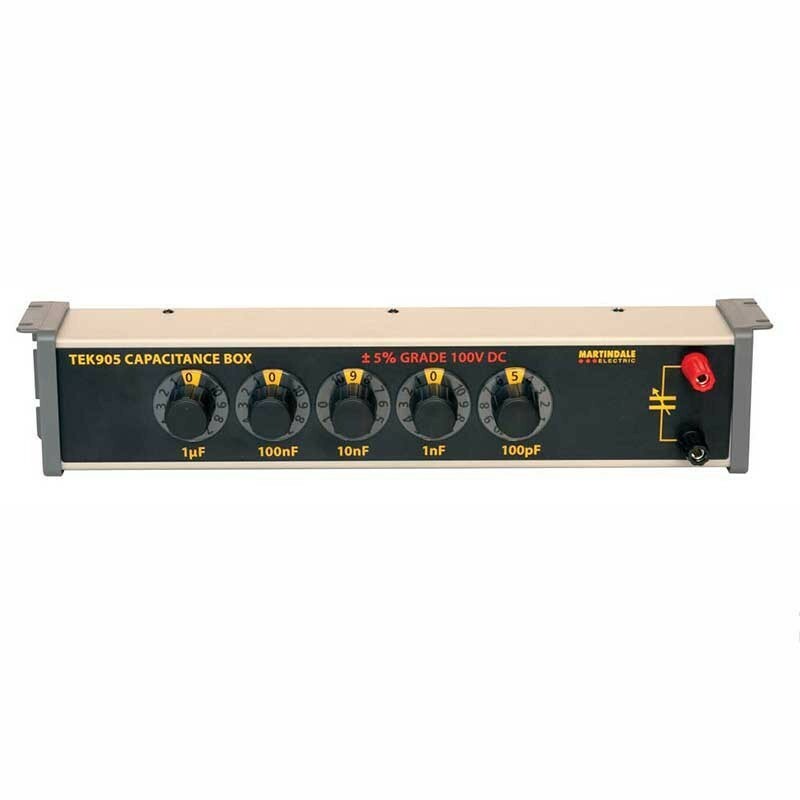 The Martindale TEK905 is a reliable, 5 decade capacitance box, ideal for laboratory, educational and calibration applications. Capacitance ±5% grade 100 V DC variable from 100 pF to 4.111 μF in 5 decades. 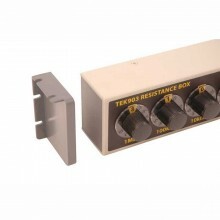 Typical Residual (Zero) Resistance <40 pF. PDF Specifications of the Martindale TEK500 Decade Capacitance Box.